Check out the collection of ultimate premium WordPress menu plugins that carefully curated from hundred of varieties available - just to make your web navigation easier and effective. 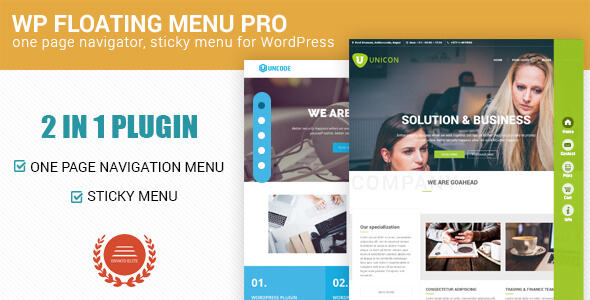 Here you will get fully responsive, feature-rich, and easy-to-use mega menu plugins with lots of features and functionalities. Hey Buddy!, I found this information for you: "UberMenu". 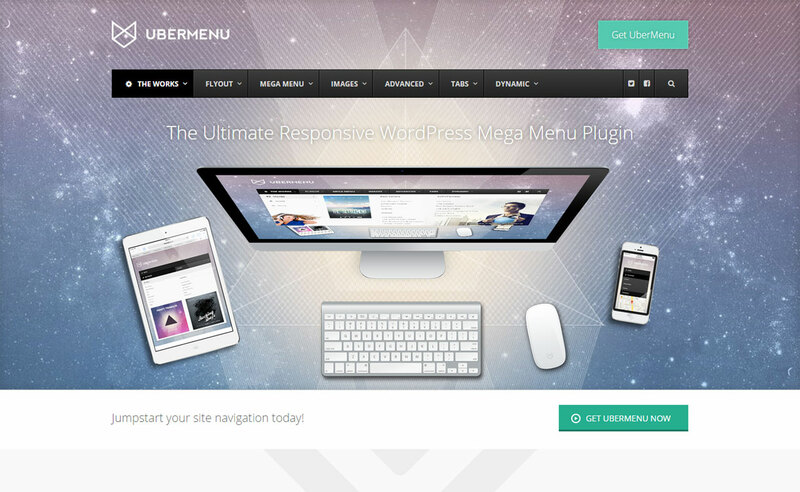 Here is the website link: https://wpallclub.com/wp-plugins/ubermenu/. Thank you.